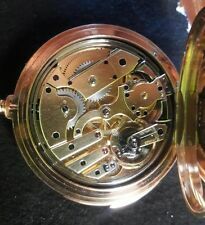 Superb Top Quality Piece, Complete, Working. 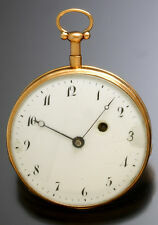 RAREST EXAMPLE! 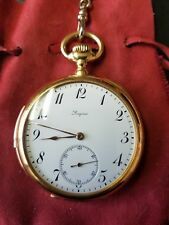 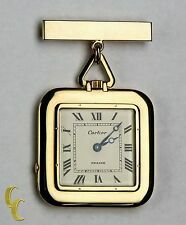 With Ruby Banking Jewels Marked "EXTRA"
ANTIQUE C. Bucherer 14k Solid Gold Quarter Repeater Pocket Watch Park Watch Co.
PATEK PHILIPPE QUARTER REPEATER . 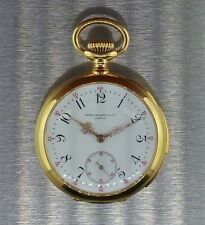 Rose Gold. 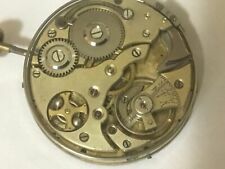 Working perfectly, great condition. 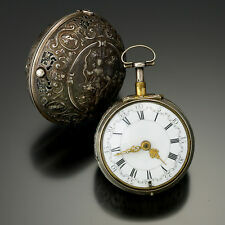 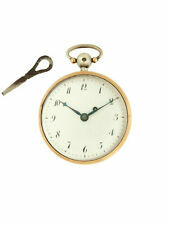 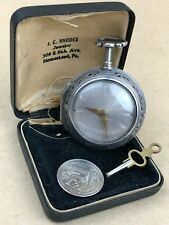 Top Quality Silver Hunter Pocket Watch. 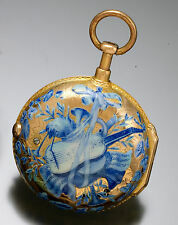 Interesting Inscription. 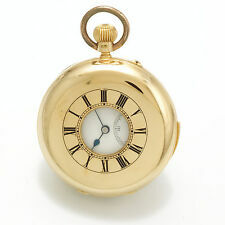 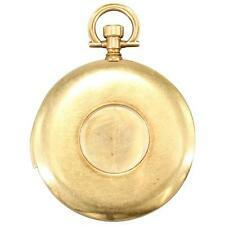 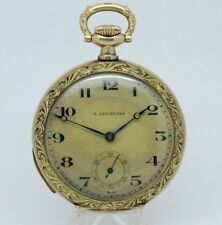 Heavy Gold Pocket Watch. 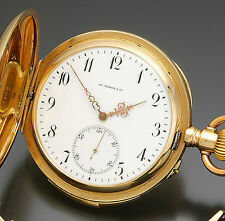 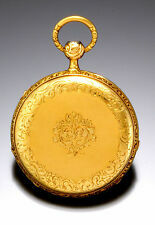 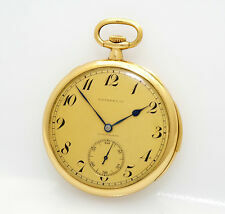 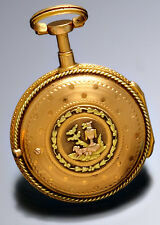 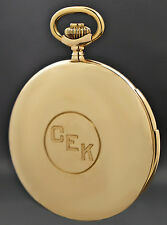 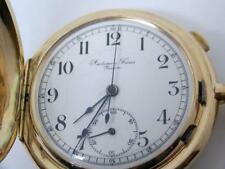 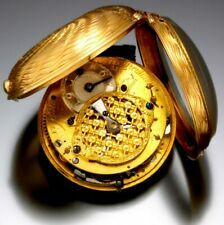 An 18kt Gold Minute Repeater, Chronograph In A half hunter cased.